The Greek government submitted an amendment concerning the suspension of a VAT hike in Aegean islands, Monday morning. However, despite Greek PM Alexis Tsipras’s promises that the measure would remain active on the islands as long as the refugee crisis lasted, the amendment itself shows it will actually have a one-year effect until December 31 2017. 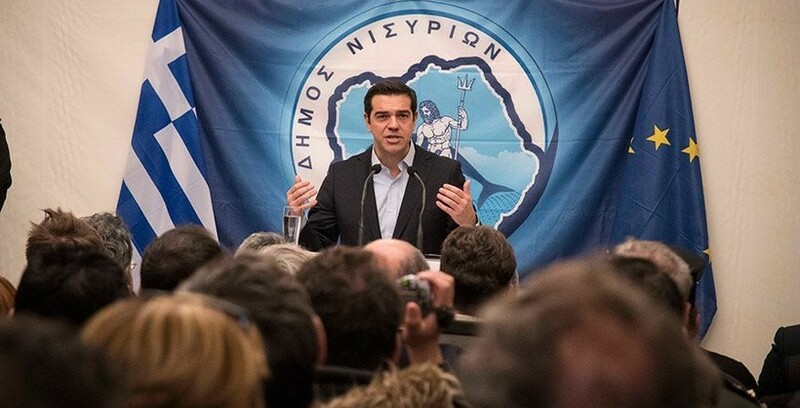 During his speech on the island of Nisyros the Greek PM had promised to implement the measures for “as long as the refugee crisis is active”. The measure will cost 50 million euros and includes the islands of Lesvos, Samos, Chios and the Dodecanese (excluding Rhodes and Karpathos). SYRIZA said it would request a roll call vote in parliament for the amendment which would be included the omnibus bill of the Ministries of Finance and Justice.